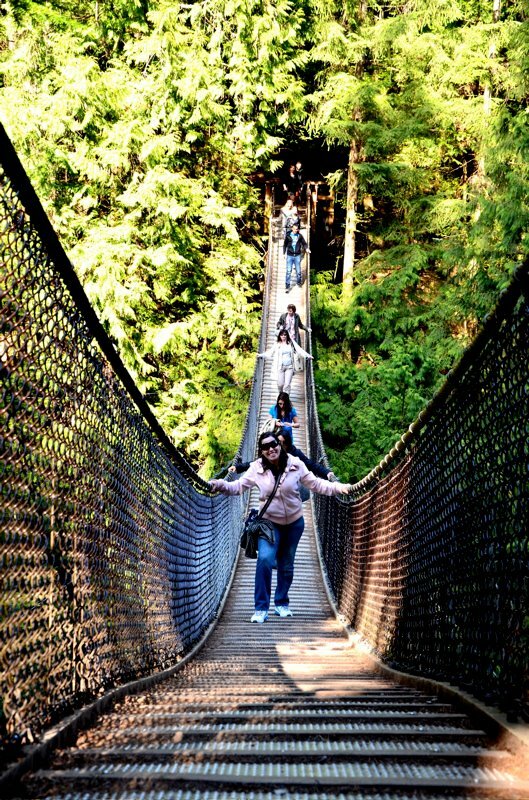 Check out beautiful Lynn Valley in North Vancouver, and the totally free suspension bridge tomorrow, July 13, with our Activities team! Lynn Canyon Park officially opened to the public in 1912 and has been a popular destination among tourists and local residents ever since. 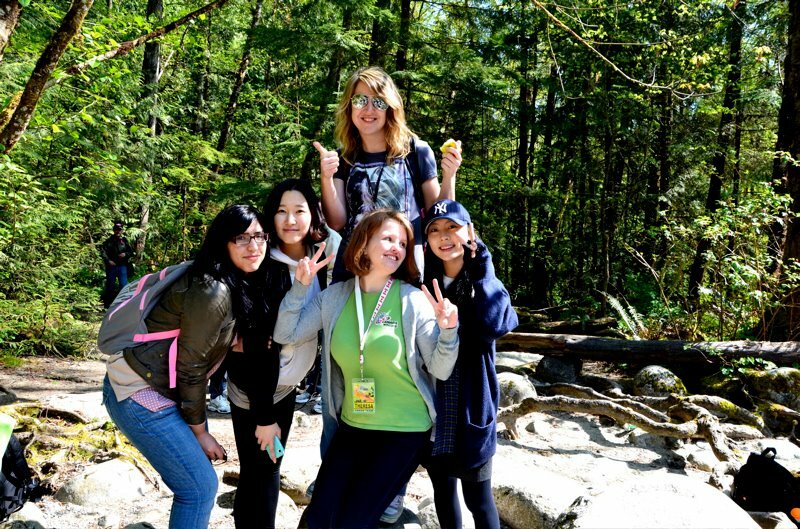 Lynn Canyon Park is a great location for a family picnic, a leisurely hike, or a refreshing swim in one of the many popular swimming holes. Lynn Canyon Park features a suspension bridge that sways 50 meters above the canyon. It was built privately in 1912 when the park opened. 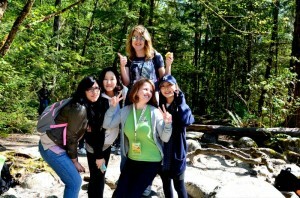 Lynn Canyon also offers a selection of walking and hiking trails.